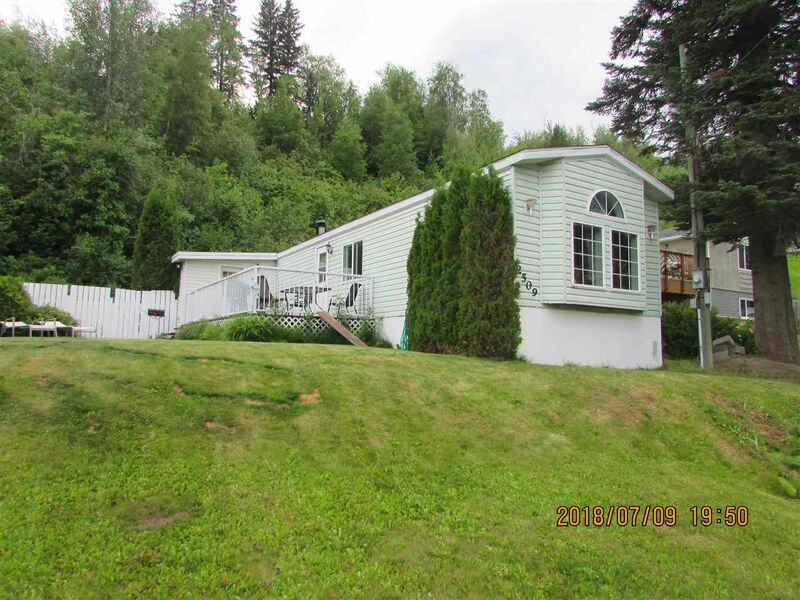 Excellent 3-bedroom starter home or downsizer. The mobile has had several updates done including newer laminate flooring and newer hot water tank. The roof has been updated as well. The sunken living room has a vaulted ceiling and large floor-to-ceiling window. There is an attached entrance/mudroom, as well as an attached shop. Also, there is a storage shed. Very private, fenced backyard.